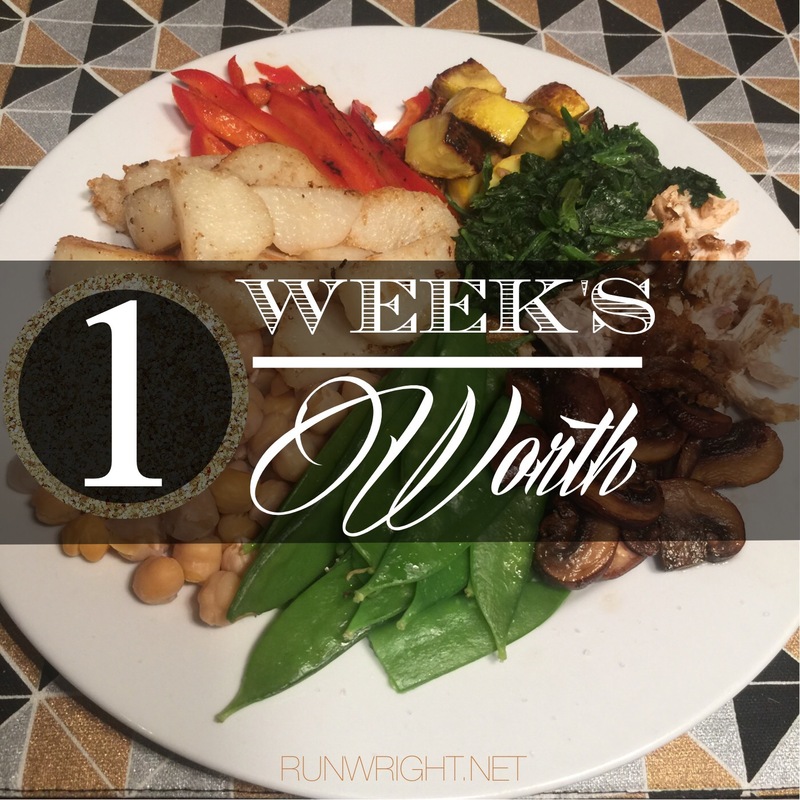 Today, I’m thinking out loud about the week’s worth of experiences I’ve had. Last weekend, I went away for a convention. It was a church event and the meals at the hotel were all vegetarian so all weekend, I had a craving for meat, but specifically a burger. The fancy salmon dinner at the banquet on Sunday evening was good but it didn’t really hit the spot for me. So on Monday, this Alpine Turkey burger from Broadway Diner became one of the main features of the road trip on MLK day. 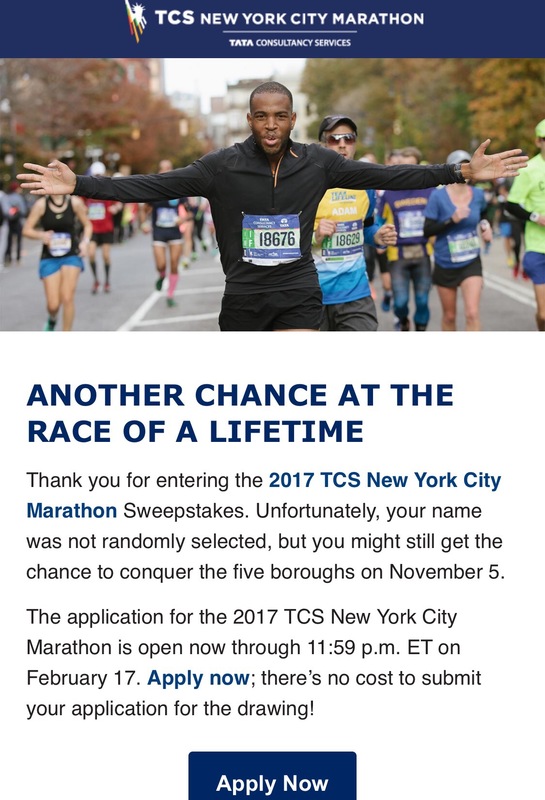 Also on Tuesday, I got the email that yet again, I failed to win the lottery to run the NYC Marathon. There is a second drawing next month that I signed up for again so we’ll see how I get in to run – whether I get a spot in the lottery or have to fundraiser my way in through a charity. 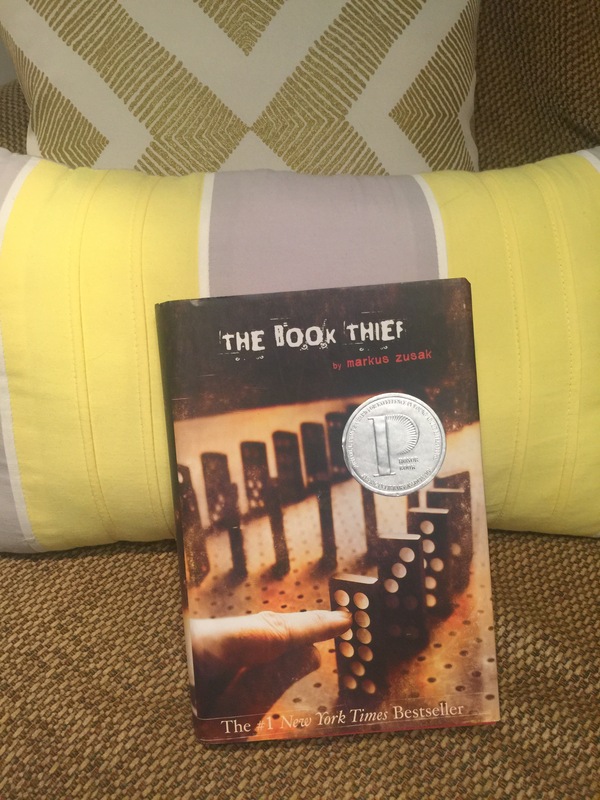 Wednesday, I went to a book sale and picked up a brand new hardcover copy of The Book Thief for $2. Score! I’ve tried to read a library copy before and just couldn’t get into the story. I eventually returned it unread but have wanted to get back to it. Now that I own it, I will try again. So many people rave over it, I am sure there must be something to love in this unlikely war-time story narrated by death. Today, I went to the library today to pick up some reserves. A lot of them came in, added to the stack of books I’ve been holding on to since the holidays and haven’t had a chance to return yet. As the librarian scanned my reserves, her computer glitched so it didn’t print a receipt so she said she would just print me a list of all the items I have checked out. When she finished and reeled off the looooong piece of printer paper, she said, “Congratulations, you have forty items out. But you can still check out 10 more.” As if I needed more encouragement. Tomorrow, I have to get my returns together and drop them off. No matter what the limit, 40 books is too much for anyone. Future plans: My journalling hasn’t really gotten off to a good start yet this year so I have to motivate myself. This video about bookish bullet journaling gave me some great ideas but I still have to get past the idea phase. Also future plans: I am editing a novella that I want need to get out to my beta readers ASAP. This part of the writing process is probably the hardest part. Much like the delivery is probably the hardest part of having a baby. At some point, though, no matter how hard it is, I have to let the book go and send it out into the world. Anyone here keep a paper reading journal/ log? 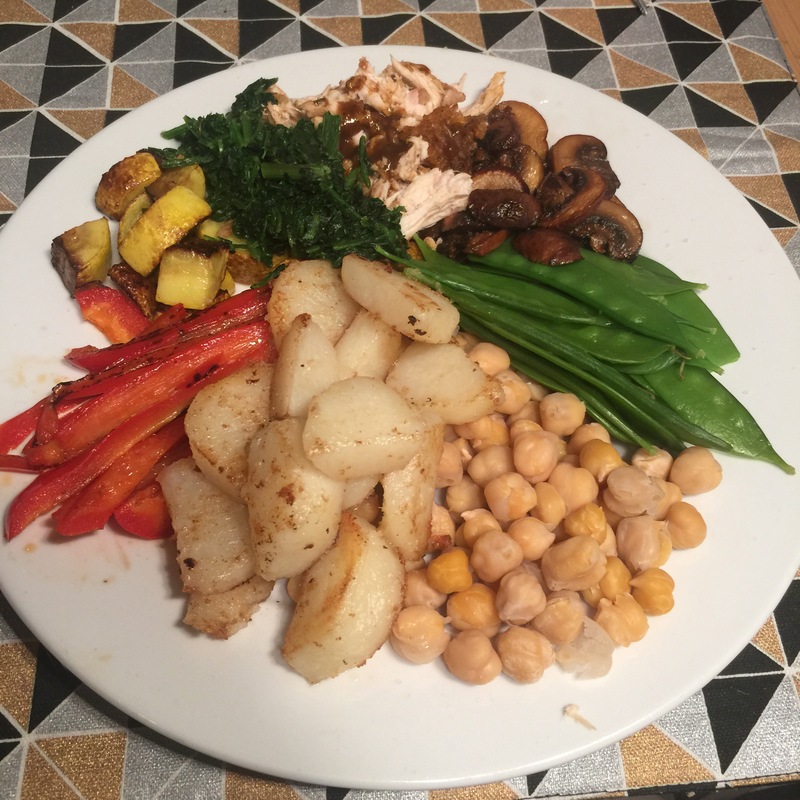 Any tips to share? I love ❤️ your blog. The quality and content is awesome. You haven’t posted a blog for a few days and I found myself missing your positive perspective on goals and accomplishments. The food you posted looks great. Good job on getting back on track after your road trip. 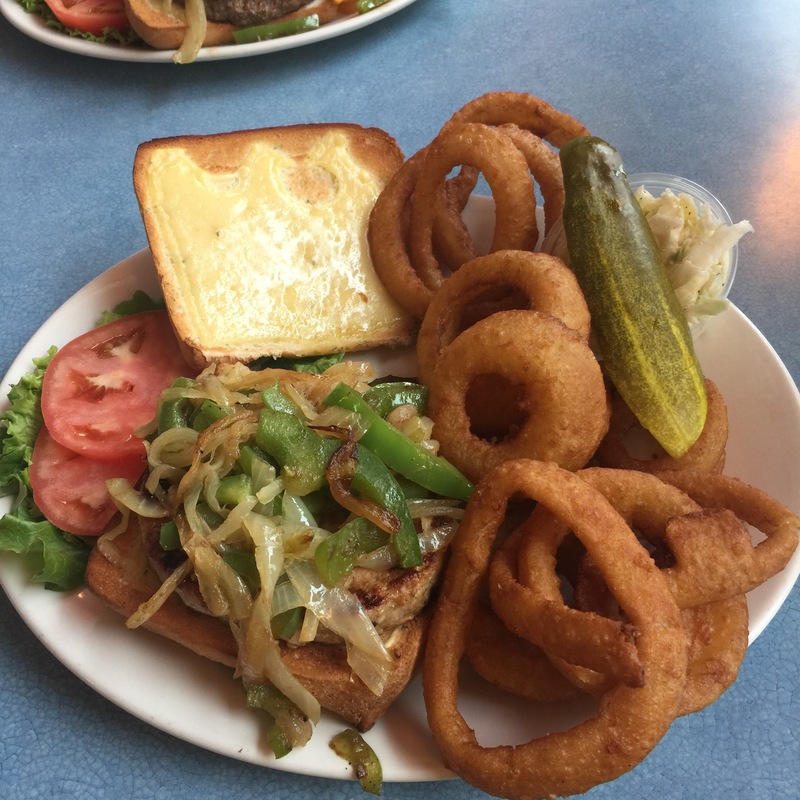 Was that turkey burger from Broadway Diner that was featured on Diners, Drive-Ins and Dive? I hope you accomplish all your 2017 goals. Thanks so much for your comments, Paul. Yes that’s Broadway Diner that was featured on DDD. Guy Fieri knows how to find good food. Good luck getting into the NYC marathon! I luckily got in last year on my first attempt. Have you run it before? No, I’ve never run it. So far I’ve only done half marathon but every year, i watch the race and get marathon fever 🤒 Kudos on doing it last year. Are you running a marathon this year? I’ve been journaling too, not daily, maybe every few days. It’ll come, just don’t put to much pressure on yourself. Yeah for journaling. Thanks for the encouragement. I use Goodreads just because it’s easy to search for a book and log it as TBR or Read. Otherwise, I’d have to look things up and write at the same time. I have a paper planner, but i don’t use it to keep track of books I’ve read. I just use Goodreads for that. I am really excited about my planner for blog/life stuff though! !